If you are looking for old stones, you will love the old city centre of La Trinité-sur-Mer and its narrow streets. The city is also outstanding with its standing stones which are part of the whole megalithic site of the area with Carnac and Locmariaquer. 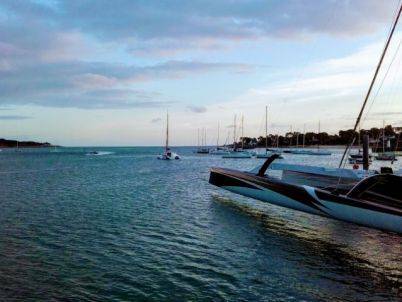 Sea lovers and people who love to do outside activities will definitely find what they are looking for in this tourist resort from Brittany. 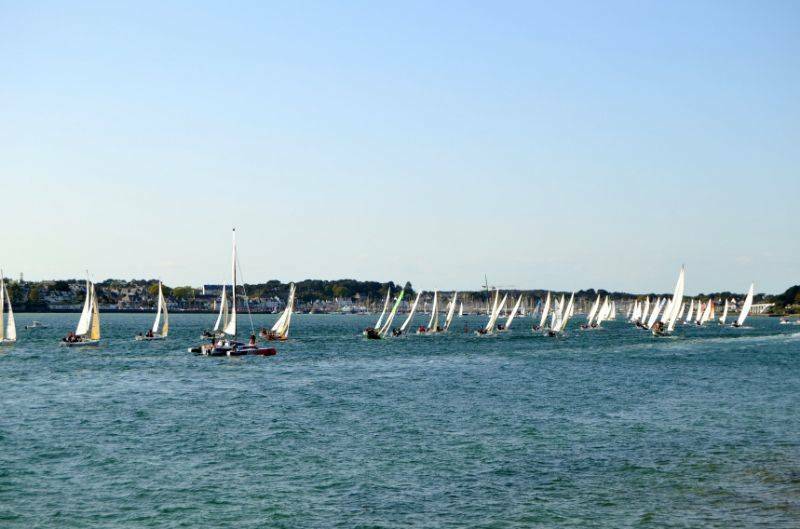 Indeed La Trinité-sur-Mer is famous for its harbour that welcomes a lot of regattas all year long. 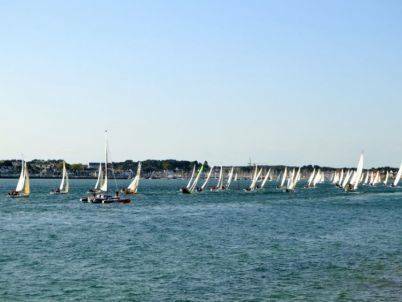 While you spend your holidays in La Trinité-sur-Mer, you will enjoy several activities: sea trips with a skipper, guided tour, pedestrian hikes or by bike and of course, bath and rest on the beaches. Walking around the coastal path! After the harbour, this path is full of sea colours and views. We love the different panoramas and the beautiful sea houses that go along this coastal path. 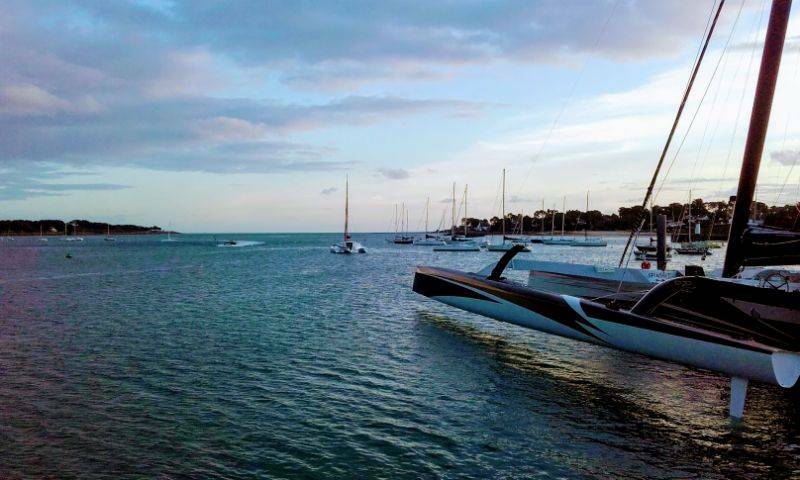 At the middle of the path, the point of view in Kerbihan offers an outstanding viw over the ocean!